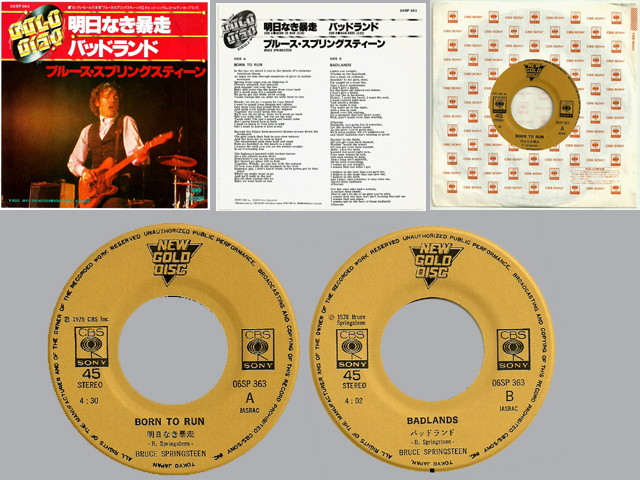 Japanese new edition of "Gold Disc" reissue. The label is "New Gold Disc" (in the original reissue was just "Gold Disc") and the label color is beige (in the original reissue was orange). While the orange edition is quite easy to find this new version is really difficult to track down.